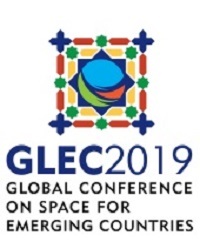 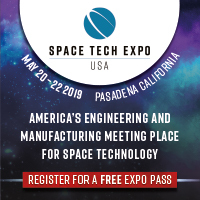 SPESIF2010 - Space, Propulsion & Energy Sciences International Forum | Space Agenda, The space related events calendar! 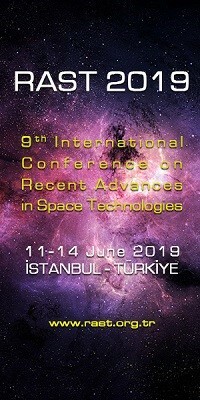 IS an international technical forum organized by the Institute for Advanced Studies in the Space, Propulsion & Energy Sciences (IASSPES) .The SPESIF platform seeks to promote the exchange of information among technologists, academicians, industrialists, and program managers on technical and programmatic issues related to the Space, Propulsion and Energy Sciences. 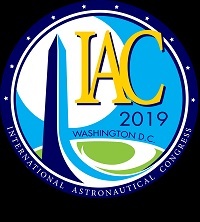 Among its organizers, conference and session chairs, and attendees, are high-level representatives from industry, government agencies, and institutes of higher learning.Papers approved for SPESIF are reviewed by the technical staff, Chairs and Co-Chairs and other Committee Members needed for a proper peer review and are published by the American Institute of Physics (AIP) in an AIP Conference Proceedings.